Magix Music Maker is Now Available for Free! 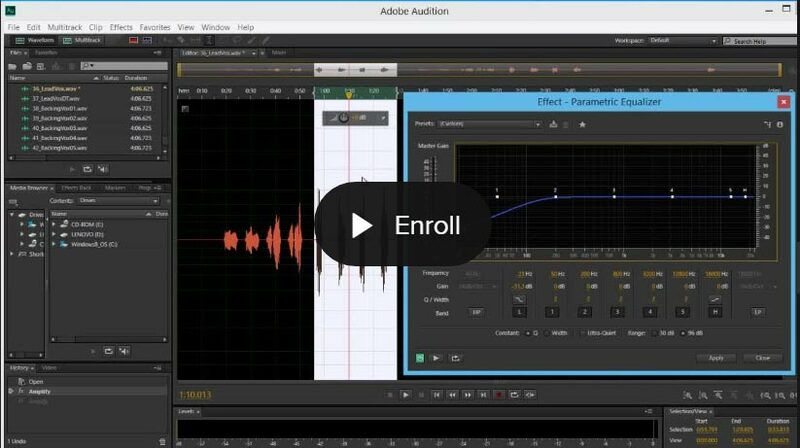 Seen more as a starter’s DAW with an affordable price, the company is now offering Magix Music Maker Free for producers who wants to make music. Mac users are out of luck as Magix Music Maker only works on Windows-based computers. It runs on Windows 7 & above. You could, however, install Windows on your Mac. Although I don’t know any pro music producer using Magix Music Maker to produce music, I think it’s a great beginner DAW software for most starter music producers or non-musicians trying to go into music. The DAW software works with any audio interface that you have, so recording into it isn’t an issue at all. I like to think of Magix Music Maker as ‘the Garageband’ for Windows computers. What does Magix Music Maker free comes included with? You get 435 sounds & loops, three instruments & eight effects to produce music with the free version. 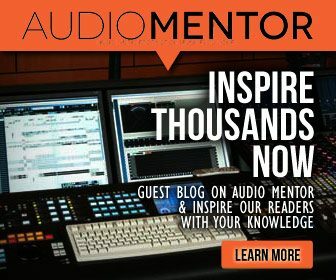 You can freely add as many effects or instrument tracks with no limitations. It also allows you to record, edit, arrange & mix music just like how you would on a normal DAW. Upon finishing your mix, you can also export your mix in different audio formats, from MP3 to Wav. I personally find Magix Music Maker DAW to be quite a non-polished DAW. Then again keeping in mind that the DAW is aimed for the starter producer or the singer-songwriter who doesn’t want to meddle with too much software. While it feels like a kiddy DAW to me, I must admit simple recording and music making is possible on it. The DAW is aimed towards quick music making, where you drag ‘soundpools’ which are loops & samples found under the mediapool into your arrange track, quickly making up a track. Even the effect presets can be dragged and dropped into sections of your arrangement. While I personally didn’t find too much value in that, I honestly think beginners would love this feature. The premium edition also features very interesting plugins that do time-stretching, pitch-shifting & vocal tuning. You also get VST plugin support with the premium edition, so you can use 3rd party VST plugins within Magix Music maker, which can come pretty handy if you plan on bumping up your music game. Who is Magix Music Maker for? Take the free version for a spin & try making a track or two before purchasing the premium version. Chances are you either hate it or love it. 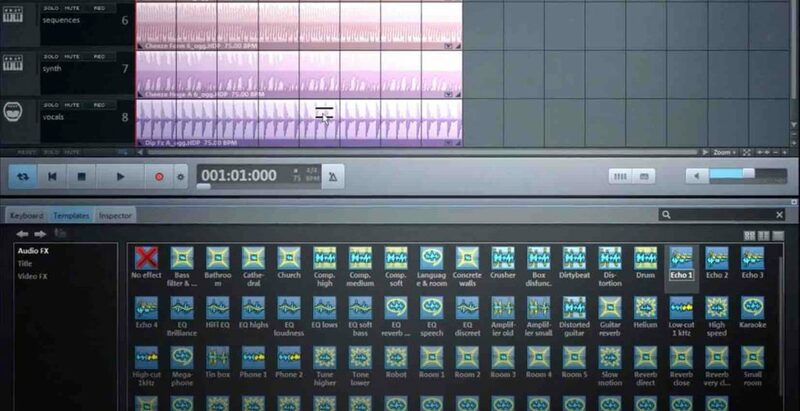 If you’re someone who isn’t looking to go deep into music production and only want to quickly record or create some simple tracks, then Magix Music Maker might feel user-friendly to you. 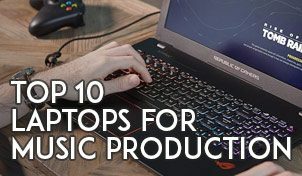 But if you’re a professional music producer who likes going granular and wants to tweak every single knob or settings, then I’ll advise skipping Magix Music Maker altogether and start out on a more serious DAW, like Cubase, Logic X, Pro Tools, Studio One or Ableton Live. 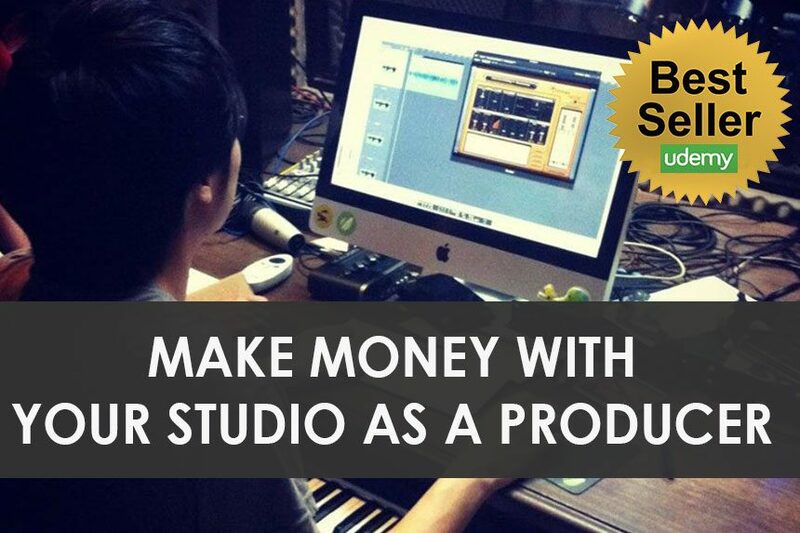 Have you used Magix Music Maker before? What are your thoughts on the software? Comment below. Prefer to dive right into the full software suite? Follow this link to Magix Music Maker and make sure to use coupon code ‘audiomentor’ when checking out to get a 5% discount off Magix Music Maker premium edition.